We are a registered breeder in the Hunter Valley and breed superb quality breed lines. We are registered with Australian National Cats (ANCATS) and are bound by their breeding ethics. All of our baby Kittens come vaccinated, registered with papers, vet checked, wormed & microchipped. Our Breeding Cats are clear against HCM & PKD. 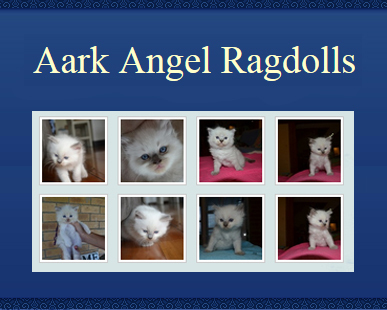 We raise happy, healthy, very well socialised, Pedigree Ragdoll kittens all with affectionate temperament's. 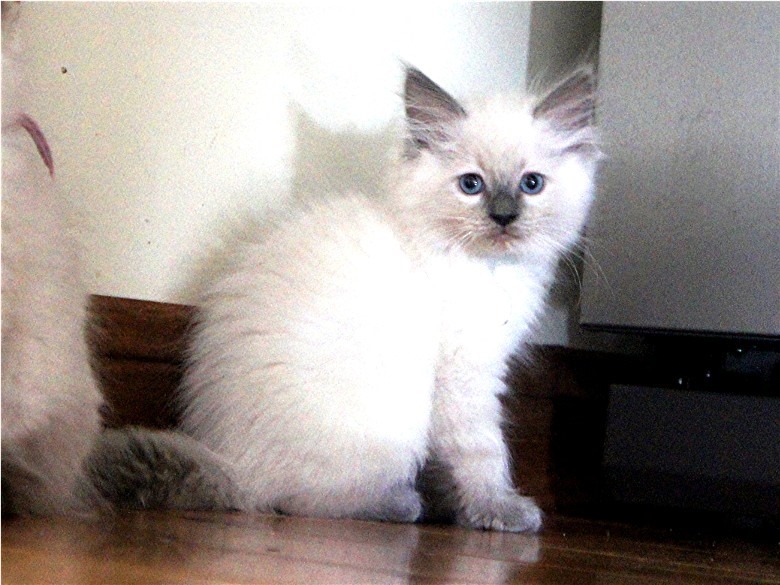 If you are considering a Ragdoll due to their docile temperament they are strictly an indoor's cat only. They are well suited to an inner-city or country indoor lifestyle so where ever you are big or small as long as these beautiful cats are kept out of harms way will be well suited for your loving family. All our kittens also become acquainted with our beautiful Dalmatian cross Boxer "Matilda" who is a mother hen to our kittens and thinks its her job to care for them. This gives all the kittens a very sweet introduction to dog's. Our Queen "Ragajac Kiara" is a stunning chocolate seal point and lives in our home where all healthy kittens are born, raised and handled constantly from birth. all of our kittens are given lots of love and attention in our family home until they become a part of your family. Our Stud "Bajimbi Happy Go Lucky" is a Gorgeous Blue Bi-Colour and is now available for service fees to outside Queens.